Tom Cromwell: reflections on the Supreme Court of Canada, advocacy, and the future of law. This episode’s Of Counsel podcast, is particularly special as we host a former judge of the Supreme Court of Canada: The Honourable Justice Tom Cromwell. 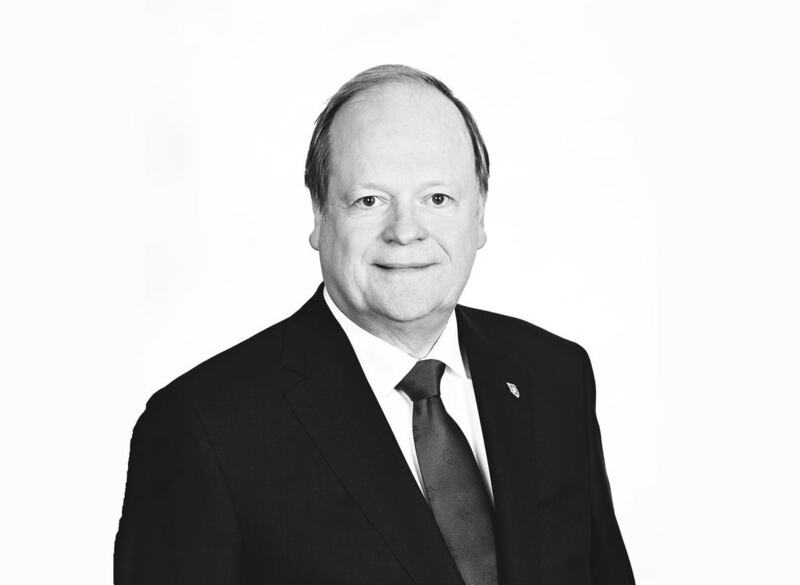 After an illustrious career in practice, then sitting as a judge on the Nova Scotia Court of Appeal, and then 8 years on the Supreme Court of Canada, Justice Cromwell now acts as senior counsel to Borden Ladner Gervais and shares his time between their Toronto and Vancouver offices. Join us as he discusses advocacy, the importance of access to justice, the future of law, music, food, safaris, and tips for how we can ensure our justice system maintains its relevance moving forward. Ep. #14: Tom Cromwell: reflections on the Supreme Court of Canada, advocacy, and the future of law.